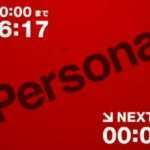 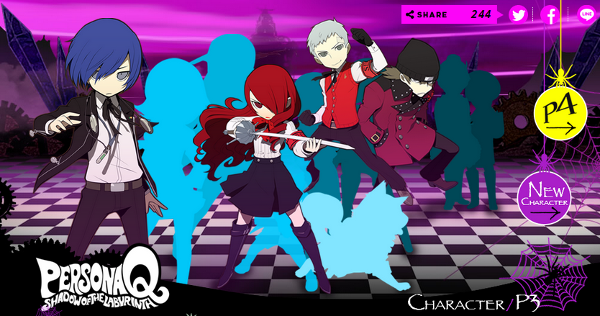 Atlus’ Persona Q website was officially launched today. 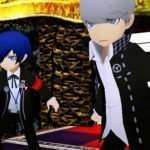 The update includes a character page featuring a few Persona 3 and Persona 4 characters, as well as two new trailers featuring the P3 and P4 sides of the game. 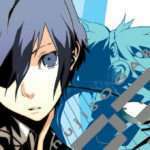 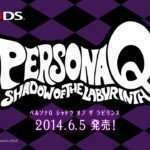 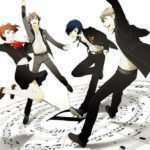 Persona Q: Shadow of the Labyrinth is slated for a Japanese release on June 5, 2014.